I`m really happy to be part of the “Deep Diversity” compilation on Netherland based “Deep Electronics“. Pretty much some of my favourite artists in the field of deep dubbed out music are united in this compilation. I contributed a more forward track, taking some new and old gear for a spin. 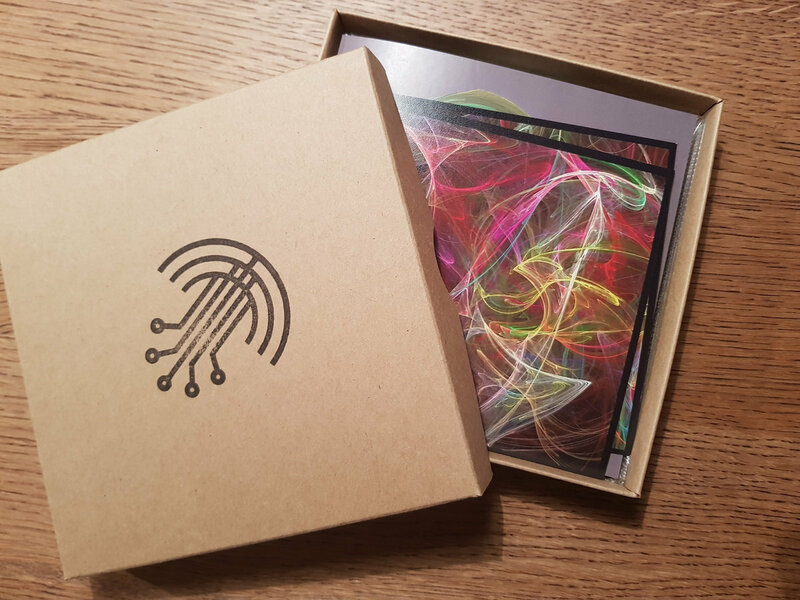 Availabe digital and on limited CD with a handfolded craft box, hanstamped and numbered with 2 fractal artworks on photopaper. This entry was posted in music on 24. May 2017 by rob. I contributed a drony soundscape track to this compilation on “Tehnofonika Records“. A distorted and fuzzy landscape, a rather melancholic and grim piece. 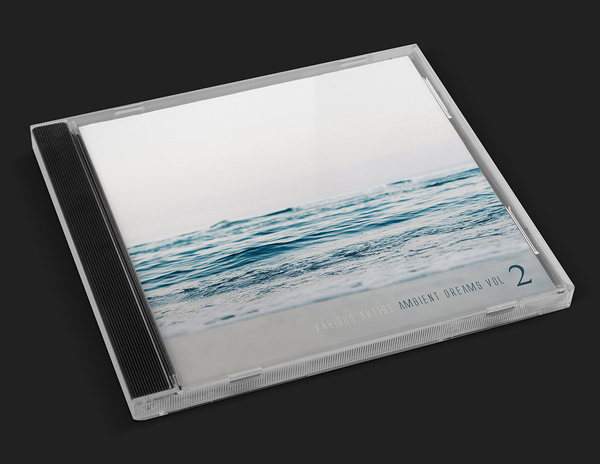 Availabe digital and on CD. This entry was posted in music on 16. May 2017 by rob. My new tape “Nemoralis” has just been released on Hungary based “The Level Of Vulnerability“. “Nemoralis” are live reordings using only one small piece of hardware gear and two effect boxes. While visiting my parents in the south of germany I took the chance to take long trips to my favourite nearby forest at night with a friend while the full moon was glowing. I recorded spontaneous minimalist compositions, using only one synth recorded through an analog mixing desk, reminiscing the experiences in the forest at night. It`s rough, stripped down and spontaneous. In solitude with just one piece of equipment. “Nemoralis” is a soundtrack to a vague future, a call out to distant homes and a gloomy forest at night. This entry was posted in cassette tape, music on 29. March 2017 by rob. I recorded this mix after a little timeout, away from the city. I called it “Stadtflucht” (I think exodus from the city is the English meaning). I escaped from an active construction site where I live and from the loud and crowded city. I think this mix reflects that. There is still some hum and distant noise, that seems to reverberate, but from a safe distance in a natural environment. This entry was posted in music on 3. March 2017 by rob. I recorded a new mix for russian “hello strange“. Deep drones, dub and glitches…fitting the current weather. This entry was posted in Allgemein, music on 7. November 2016 by rob.